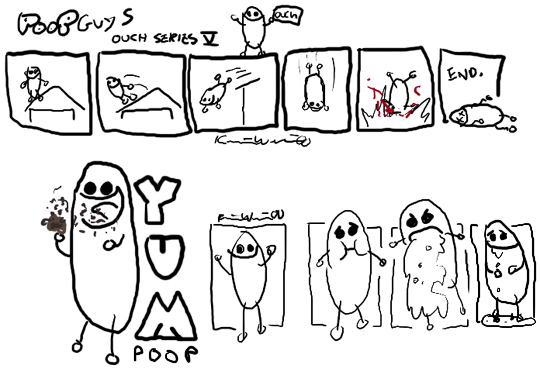 STORY created in 1997, at first poop guys were little creatures that were made out of poop. 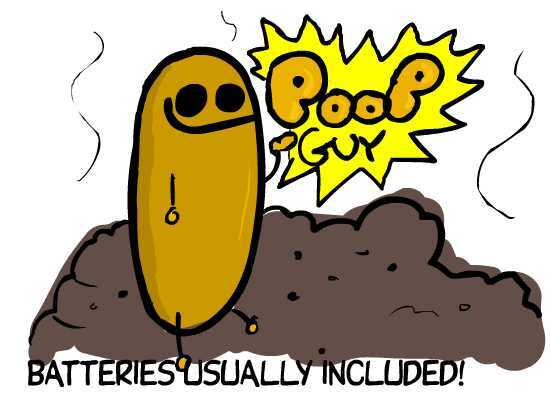 But they quickly evolved into living breathing rubber squeaky like skin rodent type animals that only consume what they were once made of. 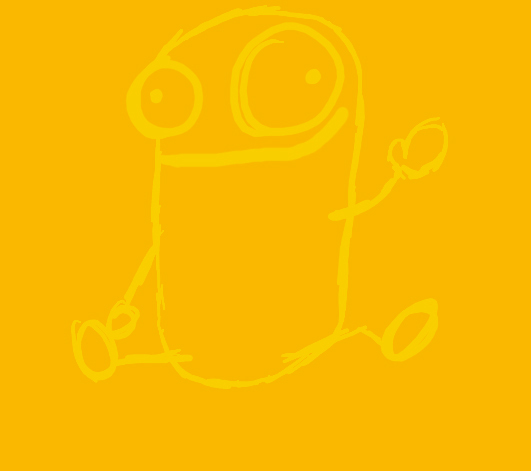 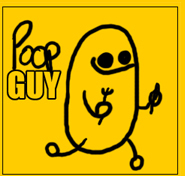 This website will show some of the art and a few of the comics that will give u a better look into this simplistic yet comedic character of Poop Guy!